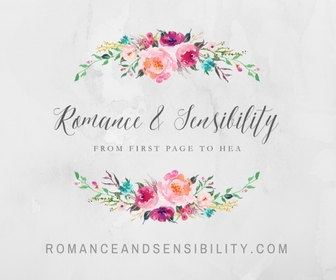 It's Year 2 for Books and Sensibility and we are determined to make it better than ever! Think of this post as a mix between our Blogging New Year's resolutions and a preview of what is to come. This summer Jess did Summer of Sarah Dessen, and it's such a unique experience to read an authors entire range of work. This year we want to give David Levithan's YA works a try. Foreign novels, sequel month, whatever it is we love themes ! Each month we will try to have a theme to help inspire our reading. This year our goal is to read and review 100 books. Last year was a little slow, this year we are ready to up the ante. Between the book reviews and features we want to also focus on industry news. Anything from interviewing agents, publicist and editors. At BEA and author events it's always been a rush to meet other book lovers. Hopefully this year we can do the same and blog about it as well. 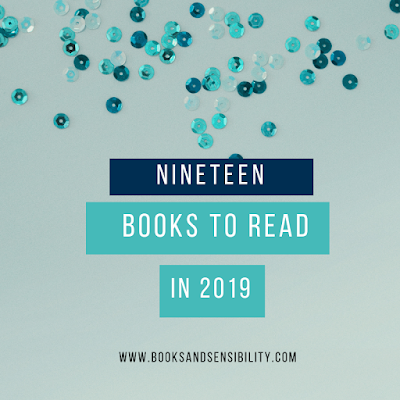 Memes are a great way to network and learn about other books so this year we will participate in memes we've never participated in before like Top Ten Tuesday. Our TBR pile is towering. 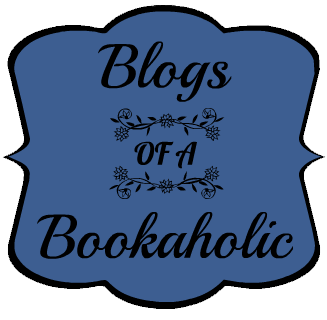 Each month I want to create a mini-TBR pile and work my way through. Sometimes blogging and reading can be solitary activities so this is a great yeart for us to get out and spread the YA love in the community through donations and book clubs. I love e-newsletters like I Heart Daily or my Pinterest Weekly. I think having a newsletter is a great way to keep occasional YA readers in the know. It's easy to get mixed up with two contributing bloggers. Kat and I are going to inject more of our personalitues and personal lives into our blogging loves so you can get to know us better. YA has a lot of crossover appeal, so we want to branch out and review different genres of adult fiction. Some great goals! I'll be especially looking forward to your features and themed posts - it's a lot of work putting those types of things together, but I always appreciate the originality of such posts as opposed to the typical reviews and memes that you usually see on blogs (my own included). Good luck to you two!! Looking forward to your goals in 2013. These are some worthy and interesting pursuits for the new year! Good luck accomplishing everything that you want.